RUSH: Let me translate that for you case you didn’t pick up on it. Congressman Green here is talking about Ralph Northam of Virginia and what Congressman Green is saying is that Donald Trump is responsible for what Ralph Northam did because Donald Trump survived his bigotry, and Ralph Northam must, therefore, be allowed to survive his too. If we go gonna let Trump get a pass, then we can’t demand that Ralph Northam go until Trump goes. And that’s moral equivalency, you see. And then come the media praises of Northam for going out of sight. The Drive-By Media today is talking about how brilliant Northam is, weathering the controversy by simply vanishing, not being seen in public. And so the media can’t find him. Yeah, we out looking for Ralph Northam, but we can’t find him. He’s brilliant at outsmarting us. He’s brilliant in making sure we can’t find him. Well, you don’t want to find him. 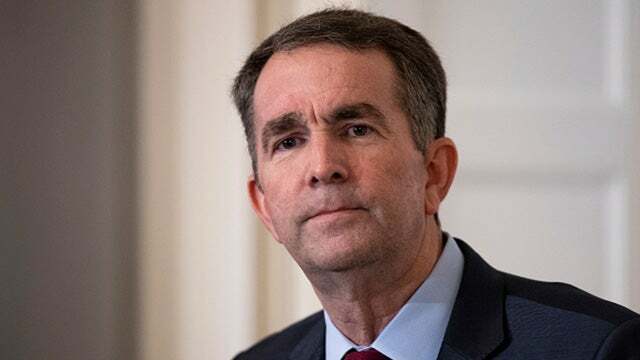 You’d rather sit there, just like you praised Bill Clinton how great he lies, you are praising Ralph Northam how great he hides. You’d think this stuff would make the American — the American people would hear and see this and say this is absolute caca. But is that ever the reaction we hear about it? RUSH: Pittsburgh is next. This is Tim. Great to have you, sir. I’m glad you called on Open Line Friday. Hi. CALLER: I want to thank you for everything you’ve done, and God bless you and your family. CALLER: My question is: Where are the protests? Where’s Black Lives Matter? Where’s the sexual assault group that was beating down the Supreme Court doors? Where are all these people — the rent-a-mobs — in Virginia and other places? RUSH: You know, it’s a good question. 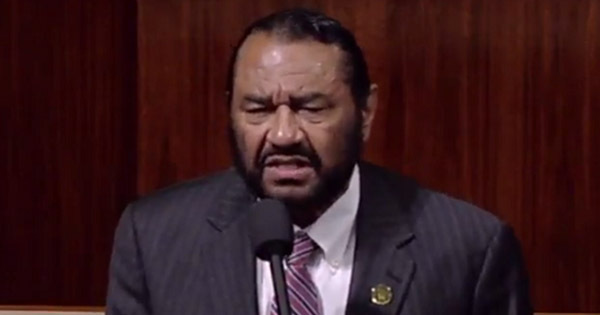 (southern accent) “Where is Black Lives Matter when Ralph No’tham is dressin’ up in blackface? Where is Black Lives Matter when all that is goin’ on?” In fact, do you know what else is going on out there, Tim? 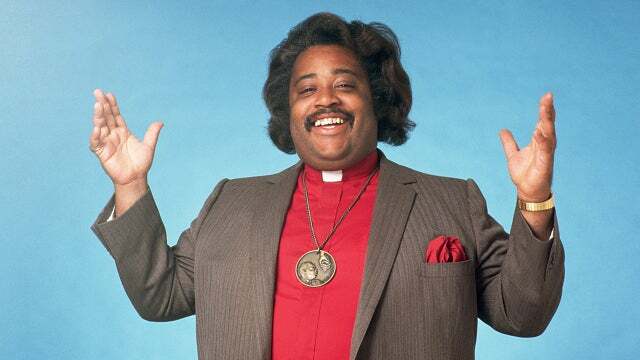 RUSH: Al Sharpton has flown into Virginia, and they’re ignoring him! SHARPTON: — of black people. RUSH: Right, and I just got a press release. Virginia Democrats have essentially announced (accent), “They ain’t gonna do anything to Ralph No’tham or to Justin Fairfax or the other guy. None of their bid’ness. They gonna sit back and they gonna wait for it all to shake out.” Official announcement, Virginia Democrats. I told you from Day One what the strategy was gonna be here. Let this go five days, six days, however long it took for the media to get on to something else — and it’s working. Ralph Northam is nowhere to be found. He has gone underground. You can’t find him, and it’s one of the rules of media: If they can’t see you, they can’t get mad at you — and it’s a rule that was proven by Hillary Clinton. The more she was visible, the worse her approval numbers got. The more invisible she was, the better her numbers did. Tim, I appreciate the call. Thanks very much.